Today is our last challenge for winter and Holiday break. We will resume challenges back up on January 9, 2015. The Funday Friday design team and myself want to wish each of you a very Merry Christmas and a healthy and happy New Year! Today we are also excited to share that we have one of our sweet friends Kitty as our Guest Designer today! Kitty won a Guest design spot here last month playing in our challenges. Take a look at her sweet project!! 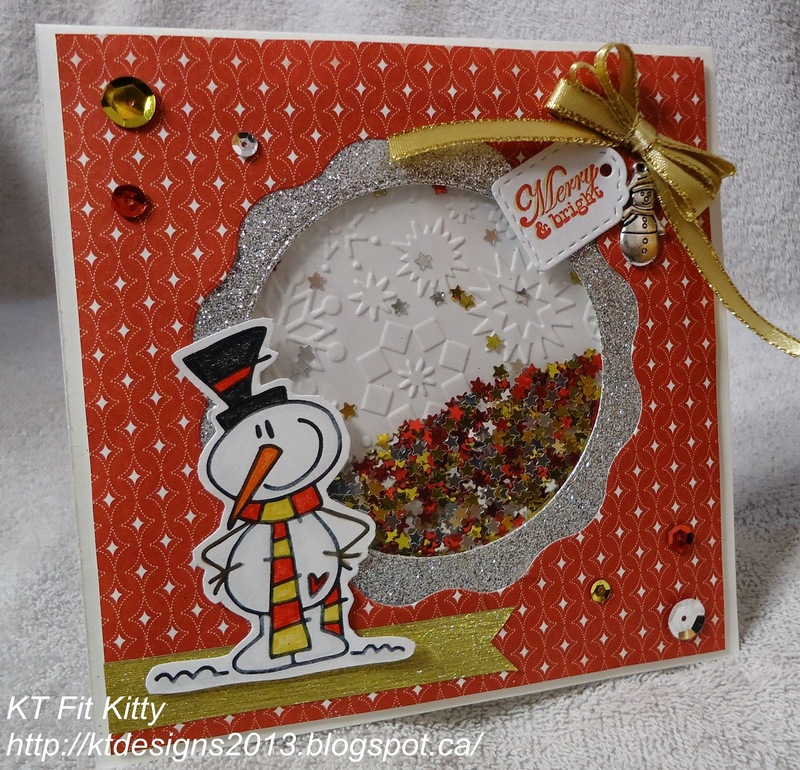 Hi, I’m Kitty and I'm delighted to be a Guest Designer this week at Jo's Scrap Shack. 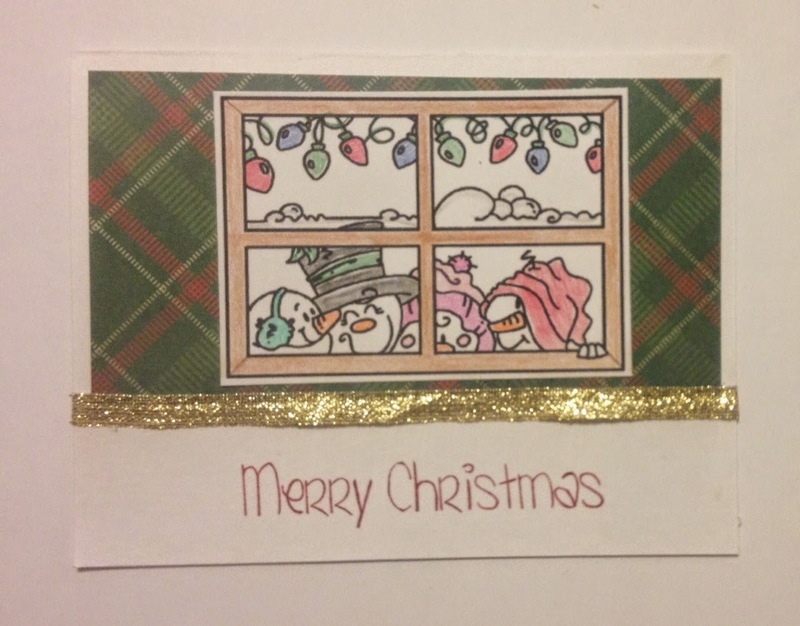 For my project, I made a fun shaker card using Bugaboo's AKV Snowman Scarf. I coloured him with my Prismacolor pencils and added lots of sparkle for the holidays! 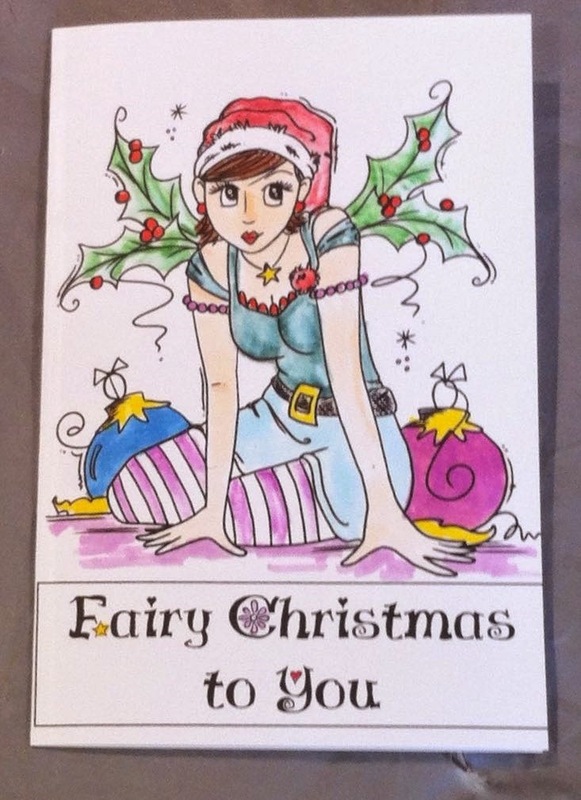 It would make me so happy if you would stop by my blog for a visit to read all the details about my card: http://ktdesigns2013.blogspot.ca/. 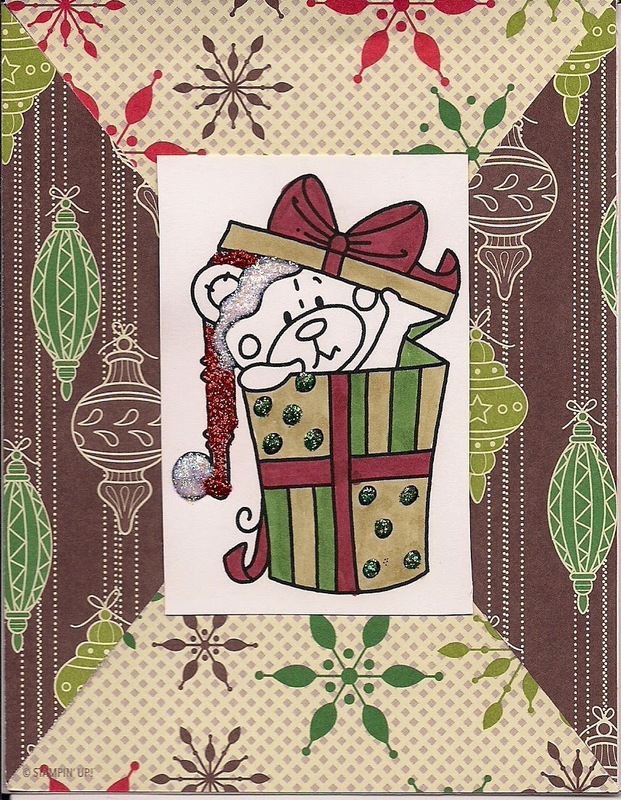 And I hope you join in the challenge here at Jo's Scrap Shack! Wishing you a joyful day! Thank you so much Kitty for joining us today!! 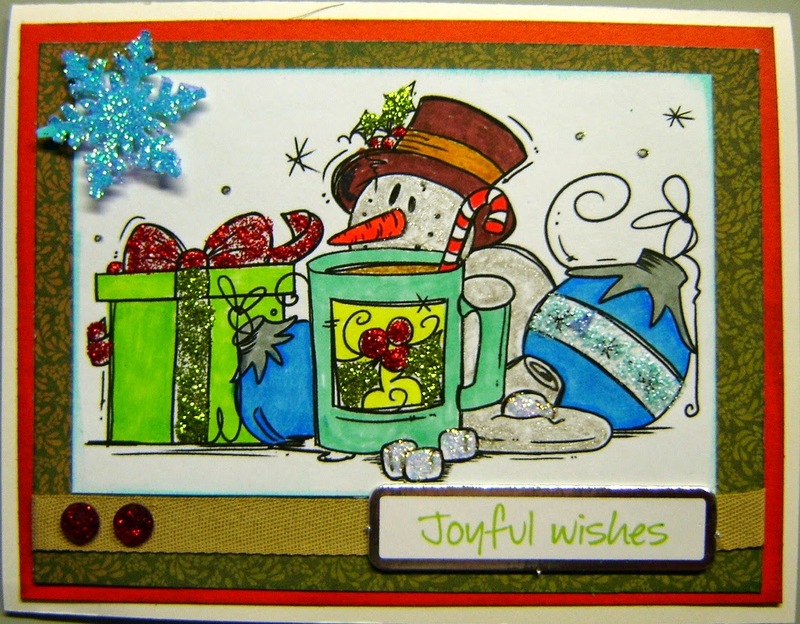 We absolutely love your adorable snowman shaker card! Make sure you all stop by her blog to leave her some love! You have until December 19th by 6:00PM (eastern) time to link up. Thank you for having me as your Guest Designer! I enjoyed myself! Your DT projects are adorable! Happy Holidays to all! Congrats Kitty on your GDS! Fabulous Projects!! Fun Challenge. Gorgeous creations!! Love all the images!! Thanks for another fun challenge! I love all of the beautiful projects the design team made my friend !!!! 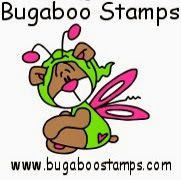 I have been missing in blogland a bit , I really missed you !!!! Wishing you beautiful and a blessed holiday season !! !